Tardigrades were long been known for being the toughest microbiome which can withstand extreme temparatures and adapt themselves to any environmental conditions. Their presence is everywhere, from deepest oceans to hot springs. They do not need any food and water. So how these water microscopic bears adapt them? 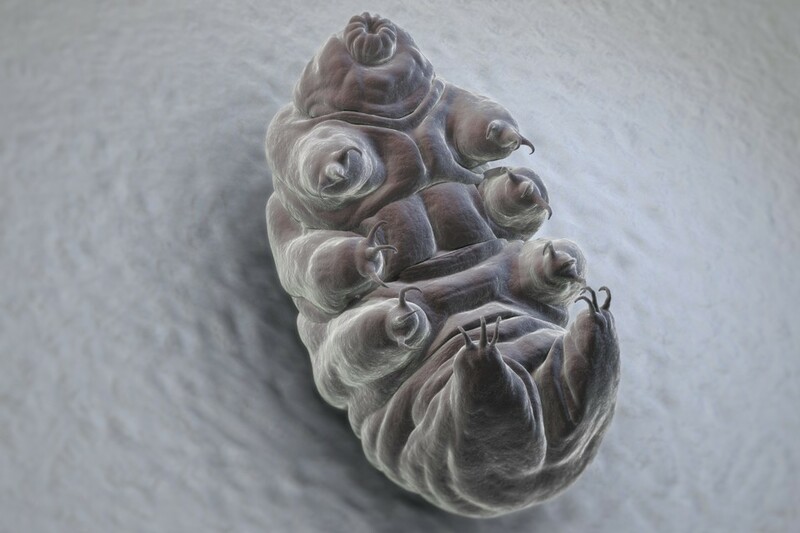 Researchers from University of North Carolina sequenced the first ever tardigrade genome to understand their evolution. There are almost 700 of such tardigrades and among them team of Thomas Boothby focused on Hypsibius dujardini as one of the tardigrade that can be easily grown and cultured under laboratory conditions. The result made the researchers fall into confusion as most of the tardigrade’s genome seemed as they belong to bacteria, archea, fungi but not animals. Initially it was thought to be contaminants, but actually they are the bona fide parts of tardigrade’s genome. This remarkable horizontal gene transfer is much rare among animals where tardigrade has parts of sequences from bacteria, archea, fungi and even from plants. The foreign genes make upto 17.5 percent of the tardigrade’s genome, which quite one sixth. The team re-analyzed the data by sequencing with PacBio, where the system decodes single broken strands of DNA without first breaking them into smaller fragments. The foreign genes found were actually linked to tardigrade’s genome which proves that these foreign sequences are not contaminants. 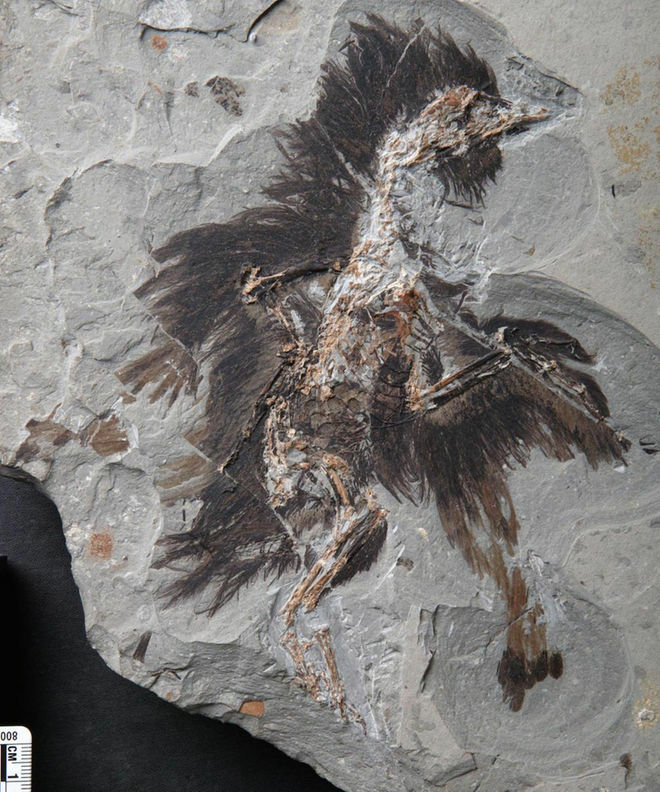 Researchers believe that the genes they adapted might provide the extensive durability although more needs to be answered. Psychobiotics may be defined as those living organisms that on sufficient ingestion improve the condition of patients with neurological illness. Researchers have known for some time that the innumerable bacteria that reside in our gut - our microbiome - can communicate with our brain, exerting an effect on things like our moods, appetites and our circadian rhythms. Very little is known however, about controlling that relationship. As of 2016, most research is focused on oral-microbiome, gut-brain axis and enteric nervous system. In the journal Trends in Neurosciences a new review discusses new ideas about exploiting bacteria to alter the brain, potentially providing mental health benefits, as well as the hurdles science has to confront before success can be achieved. Psychobiotics is a relatively new term that describes organisms that produce a mental health benefit when sufficiently ingested by a patient with a psychiatric illness. The gut-brain connection has only begun to be studied in the past decade although gut microbiome in itself has only recently been studied to an exhaustive degree. Based on the studies performed on mice, it has been demonstrated that there is improved response to stress, enhanced immune function, and memory and learning advantages, all conferred from the receipt of the proper strain of bacteria. Studies done with human subjects have been far more challenging to understand, not only because of the self-reporting that is common to the studies and small numbers of patients, but also because of physiological shifts in inflammation and reduced corticol levels. "Those studies give us confidence that gut bacteria are playing a causal role in very important biological processes, which we can then hope to exploit with psychobiotics,” explained the lead author of the review, Philip Burnet, an Associate Professor of Psychiatry at the University of Oxford. "We're now on the search for mechanisms, mainly in animal models. The human studies are provocative and exciting, but ultimately, most have small sample sizes, so their replicability is difficult to estimate at present. As they say, we're 'cautiously optimistic." It’s likely that the nervous system of the gut, the immune system, and vagus nerve are crucial parts of the bacteria-gut-brain-axis, potentially working with hormones and neurotransmitters like dopamine and serotonin. It remains to be seen, however, whether psychobiotics could be worthwhile therapies for psychological disorders, or if they could improve brain function. Studies have not yet conclusively indicated any mental health benefit from probiotic ingestion. Probiotics, however, aren’t the only players. 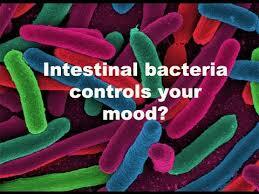 "Prebiotics (nutrition for gut bacteria) are another channel to alter gut bacteria," Burnet said. "We call for an even further widening of the definition of 'psychobiotics' to include drugs such as antidepressants and antipsychotics, and activities such as exercise and eating, because of their effects on gut bacteria." Consumers should exercise a healthy degree of skepticism when evaluating any product that claims to have psychobiotic effects. "Psychobiotics are a long way from their true translational potential. It's a little boring to say that we need more studies, but that is always the case in any academic discipline," Burnet commented. "The technology and resources already exist for such investigations, so though we are enthusiastic, the enthusiasm needs to be tempered and channelled toward answering the core mechanistic questions." World Science Day is celebrated internationally on 10th of November 2016 with UNESCO to highlight the importance of science with uplifting development and excelling importance with maintained peace. The day holds importance to mobilize all the scientific communities to come forward to recall the importance and bring forward to next generation. 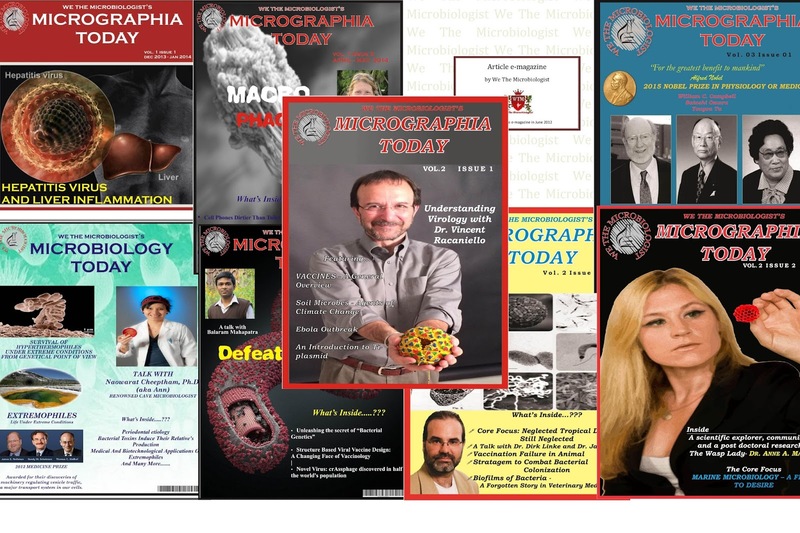 On this day We The Microbiologist asked for self suggestion or their thoughts about the importance of excelling scientific research. Let us know what are your words for preaching science and your thoughts about excelling importance. Scientists could harness the power of evolution to stop mosquitoes spreading malaria, according to new research by the University of Exeter and the University of California, Berkeley. Evolution usually undermines efforts to control mosquitoes, as the insects become resistant to insecticides - but the researchers propose that evolution could instead be exploited to protect people. There is currently a need for repellents to keep mosquitoes out of people's homes. The researchers propose that evolution can be used to help by creating highly effective repellents from initially ineffective ones. Many of the mosquito species that transmit malaria have evolved to bite humans indoors at night, and health efforts target them by using insecticides sprayed on surfaces inside people's homes. The researchers use mathematical models to show that pairing a chemical repellent which initially keeps only some mosquitoes outside, with insecticides that kill those which do enter, can drive evolution to change local mosquitoes until the majority are affected by the repellent. This method, published in the journal eLife, would give an evolutionary advantage to mosquitoes which stay outside, and a disadvantage to those which enter homes to feed on humans - increasing the numbers of the former and thus protecting people indoors and hindering the spread of the deadly disease. "Mosquitoes which are repelled and don't go inside buildings will not contact insecticides and so will survive better than those which do go inside. This means that if you start with something that repels only part of the population of mosquitoes, evolution will favour the ones that are repelled, they will increase in the population and your repellent will become more and more effective" said lead author Dr Penelope Lynch, Associate Research Fellow at the University of Exeter's Department of Biosciences. Dr Lynch added: "We are struggling with insecticide resistance and we need better ways to protect people. An additional benefit of our proposal is that, because repelled mosquitoes don't contact indoor insecticides, any repelled mosquitoes get no benefit from also being resistant, so the spread of insecticide resistance is slowed or prevented." Co-author Professor Mike Boots, of the University of California, Berkeley, said: "The evolution of the mosquito population in response to interventions such as insecticides is inevitable. The strategy we propose takes advantage of this inevitable evolution in order to improve control". The model developed by the authors’ shows that the success of their evolved repellent concept in a given location would depend on a number of factors, including the species of mosquitoes present, how resistant they are already, whether they can only feed on humans and the size of the area which could be treated. The outcome in a given location can also be influenced by choices about the repellent and insecticide used, and the way they are applied. Practical laboratory and field work is now needed to build on this theoretical groundwork and to determine suitable locations and application strategies. 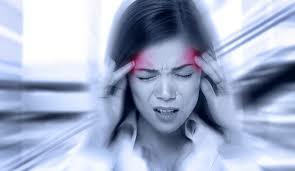 Migraines are a highly prevalent, painful, and disruptive condition that can be preceded or accompanied by sensory warning signs such as flashes of light, blind spots, tingling in the arms and legs, nausea, vomiting, and increased sensitivity to light and sound affecting an estimated 38 million Americans (about 12% of the population). The exact causes behind migraines are still unclear, although some people who suffer from migraines can clearly identify triggers or factors that cause the headaches, but many cannot. However, some believe that the way in which the brain stem interacts with the trigeminal nerve (a major pain pathway) might be involved. It also seems that certain neurotransmitters, serotonin in particular, play a part in these changes. The precise mechanisms involved in migraines are still not known. Certain foods can also spark an attack, such as chocolate, processed meats, leafy green vegetables, and wine. One thing that these foods have in common is high nitrate levels. A group of researchers from the Center for Microbiome Innovation at the University of California-San Diego decided to investigate this fact in more detail, in an attempt to understand whether it plays a significant role in the development of migraines. The team was headed up by first author Antonio Gonzalez and programmer analyst Rob Knight. The premise is explained simply by Knight: "We thought that perhaps there are connections between what people are eating, their microbiomes, and their experiences with migraines." Nitrates, found in the foods mentioned above, are converted to nitrites by bacteria in the mouth; this is a normal process. Once nitrites enter the body, under certain conditions, they can be converted into nitric oxide. Nitric oxide is known to help bolster cardiovascular health by improving blood flow and reducing blood pressure. For this reason, some cardiac patients are given nitrate-containing drugs to treat congestive heart failure and chest pain. Among these patients, around 90% report severe head ache as a side effect of taking these drugs. Gonzalez and his team saw the potential connection and decided to delve into the details. The team took data from the American Gut Project, one of the "largest crowd-sourced, citizen science projects in the country." From this database, Gonzalez and colleague Embriette Hyde, Ph.D., both of whom help manage the database at the Knight Lab, looked in detail at oral and faecal samples. In all, they sequenced the bacteria found in 172 oral samples and 1,996 faecal samples of healthy participants. Each participant in the project had completed questionnaires at the start of the study; one question ascertained whether they suffered from migraines. When bacteria from people who get migraines) was compared with non-migraineurs, there was little difference in the types of species present. However, importantly, there were differences in the abundance of some species. The team used a technology called PICRU St to examine the genes present in each of the bacterial samples. PICRU St stands for "phylogenetic investigation of communities by reconstruction of unobserved states," and is pronounced "pie crust." It is a software designed to help researchers make sense of the function of genes taken from real-world samples. In the migraineur group's faecal samples, there was a small, but significantly greater quantity of genes coding for nitrate, nitrite, and nitric oxide-related enzymes. When the same comparison was made in the oral bacteria, the difference was even greater. "We know for a fact that nitrate-reducing bacteria are found in the oral cavity. We definitely think this pathway is advantageous to cardiovascular health. We now also have a potential connection to migraines, though it remains to be seen whether these bacteria are a cause or result of migraines, or are indirectly linked in some other way." The research conducted brought to the clear the possibility of a connection between Microbes present in oral cavity and advent of migraine. Finding out if the microbes causes the migraine or it’s an effect is left to be discovered, an open door to further research. Therefore, Gonzalez and Hyde want to widen their net; they plan to split the migraineurs into subgroups, such as those who experience migraines with aura and those who have migraines without aura, to investigate whether more patterns can be seen in the distribution of bacteria.